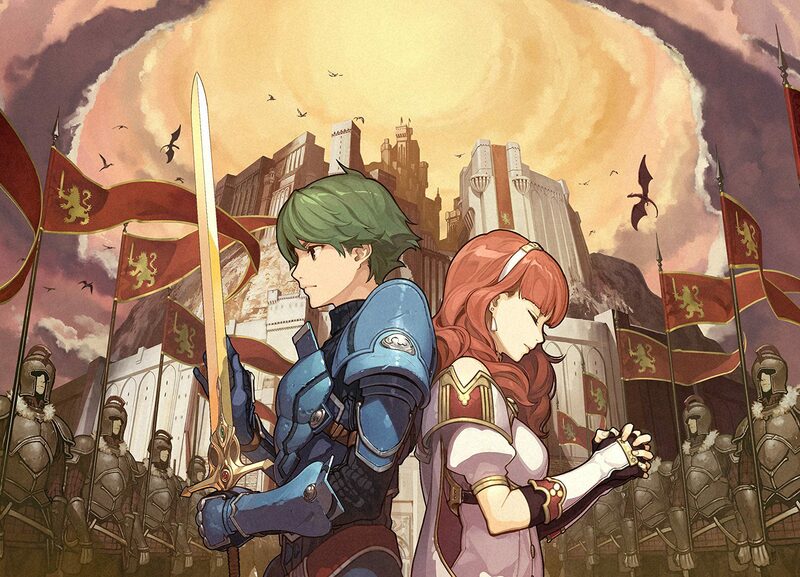 Fire Emblem Echoes: Shadows of Valentia is the latest installment in the Fire Emblem series for the Nintendo 3DS, releasing on May 19, 2017. The standard release will be available in store and on the Nintendo eShop for $49.99 USD. The Limited Edition, which includes the base game, sound selection CD, art book, and character pin set, will also be available in store for $79.99. Continuing the recent inclusion of DLC in the Fire Emblem series, five DLC packs have been announced and are available for individual purchase or included in a season pass for $44.99. Shadows of Valentia is a remake of Fire Emblem Gaiden (1992) for the NES. This will be the first time a rendition of Gaiden will be seen outside of Japan, as all previous releases have been Japanese only. Shadows of Valentia features many gameplay mechanics that are unique to the series: dungeons are explorable in a 3D environment, time can be rewound and actions undone in battle, HP is spent to cast spells, and fatigue will affect unit health the longer they are in battle. The game is also fully voiced and will allow the use of amiibo characters. Nintendo has stated an interest in continuing the Echoes line of remakes depending on Shadows of Valentia’s success, however series producer Hitoshi Yamagami has confirmed this will be the final mainline Fire Emblem entry on the 3DS. The series will most likely be making the jump to the Nintendo Switch for the next major installment.